At the beginning of 2019, Xiaomi announced the separation of Redmi from Mi into an independent brand. The company reportedly explained that Redmi would mostly focus on affordable smartphones like it usually does. The Chinese smartphone maker launched its first phone under the Redmi brand in January and it was the most awaited Redmi Note 7. At the launch of the Redmi Note 7 China launch, Xiaomi CEO revealed that the company would be launching the Redmi Note 7 Pro next month, that is in February. Meanwhile, the company also launched its first ever Android Go phone aka the Redmi Go. Looks like Xiaomi has way more plans than this for this year. A new report now reveals that Redmi could be working on a Snapdragon 855 powered phone to launch this year. There’s no report on to which phone it will be but the information has come from Xiaomi Redmi CEO Lu Weibing. Considering the Redmi brand is mostly focused on the affordable segment the upcoming Snapdragon 855 Redmi phone could follow the path of the Poco F1 which is the cheapest Snapdragon 845 chipset smartphone available in the market right now. The name of the phone Redmi phone with Snapdragon 855 chipset hasn’t been revealed by Weibing (Weibo users). He took to Weibo, the Chinese microblogging site, to confirm the coming of the Snapdragon 855 powered Redmi phone. 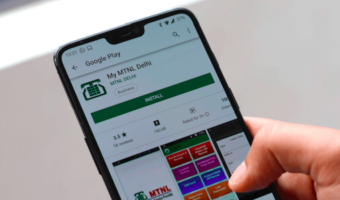 He didn’t reveal many details about the smartphone but he did reveal that the alleged Redmi phone will launch this year itself. Chances could be high that this Redmi phone with Snapdragon 855 could be designed in lines with the Poco F1. Xiaomi introduced its sub-brand Poco last year. 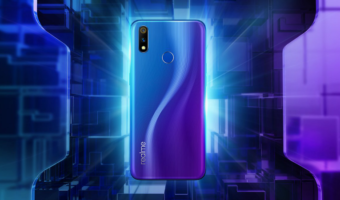 Poco surprised everyone with the specs it offered for the set price. The Poco F1 is right now the only smartphone to be powered by Snapdragon 845 chipset which last year was only found in flagships from various companies. The Poco F1 was overall a great phone at the price and managed to garner a lot of attention and success. It looks like the upcoming Snapdragon 855 powered Redmi phone could also be designed in the same lines. This can be one thing. The second possibility could be that Redmi could be finally working to bring a premium segment phone. Xiaomi launched the Redmi Note 7 in China and now the company has announced to conduct its global launch very soon. Xiaomi India has also revealed that the Redmi Note 7 will be coming to India very soon. Some fake invites have been circulating on the internet stating that the Redmi Note 7 India launch is set for February 12 but looks like that will not be the case. 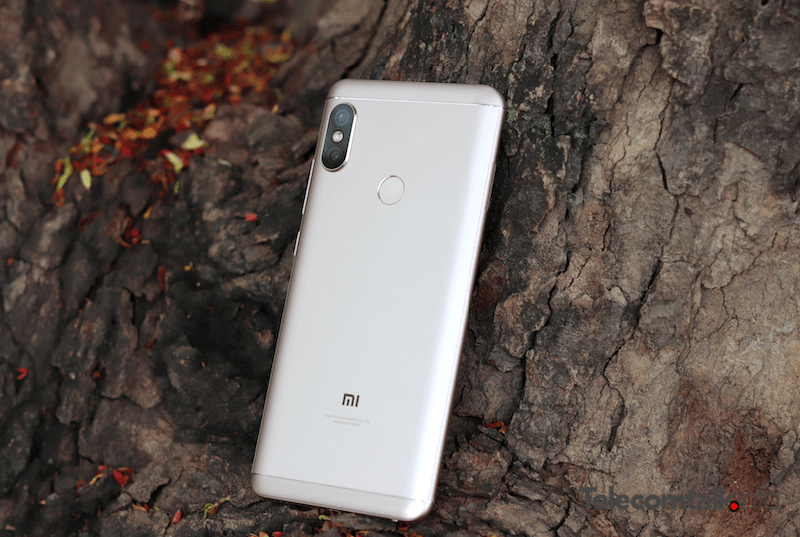 Xiaomi is yet to reveal the official Indian launch date of the Redmi Note 7. 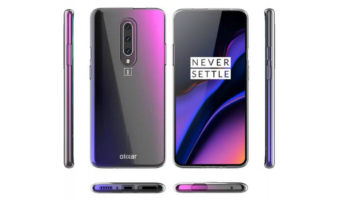 Secondly Chinese companies should atleast Launch few Quality stock android phones . There is a large market of stock Android lovers to be tapped.